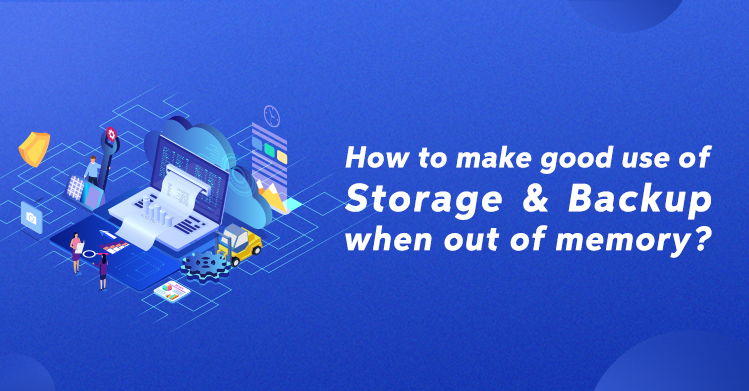 [Flyme]How to make good use of Storage & Backup when out of memory? Hey guys, have you ever encounter the problem of out of memory when you download apps? You may feel confused where is your phone's memory? What are apps that take up large memory? 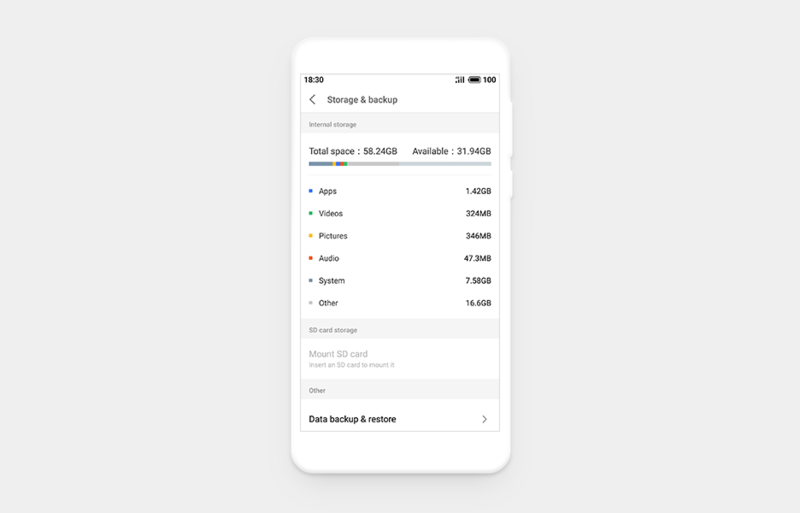 And where to view the storage usage data when the storage is insufficient? If you're interested, just keep scrolling! What is "Other" of Storage & Backup? "Other" stores files that cannot be specifically classified by the mobile phone. 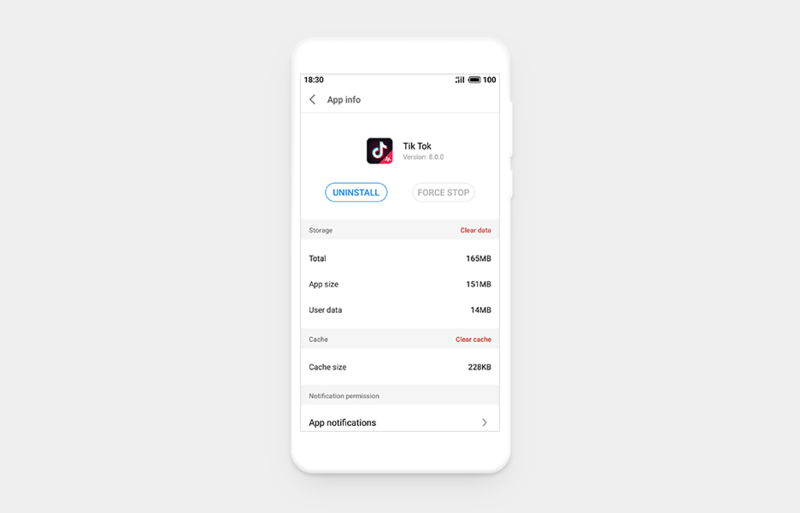 For example, records generated by the app runtime, game data packages, image caches, chat logs, and app data packages, etc., cannot be easily classified into pictures, videos, or audios. They will be placed in the "Other" category. Where to view the storage usage data when the storage is insufficient? 2. 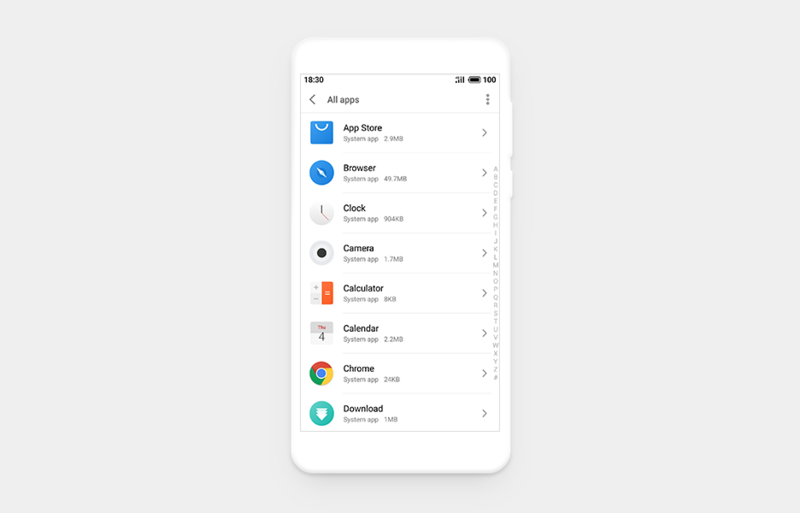 Here you can view data usage such as apps, videos, pictures, music, system, and other. How to clear data in "Other"? 2. Open the target app, then tap "Clear data" or "Clear cache" to clear the "Other" data. 1. After "Clear data", the user information is also cleared. The app requires re-login and reloading. So from today, try out this feature to free up your phone's memory. See you next time!